Dirtbikes unlike other types of motor vehicles designed only for racing cross country Championships (cross-country) and sports tricks. These motorcycles are produced for both adults and children. The main characteristics of the motocross bike can be described in one sentence: "Nothing in excess". In design there are no headlights, turn lights, electric starter. Start dirtbikes with kick-starter. In the city and on the track "crossc" cannot be used because of the threat to safety of other road users. The choice of a motocross bike, unlike the similar class "Enduro" is quite limited. Beginners in Motorsport to better navigate the "iron horses" with two-stroke engines (in fact, children and Teens, beginners to learn motocross, start with two-stroke motorcycles). In addition, these models have several advantages over four-stroke. First, small weight: light motorcycles less traumatic and more maneuverable on the cross. Secondly, carry out maintenance and repair of a motorcycle with two-stroke engine is much cheaper. 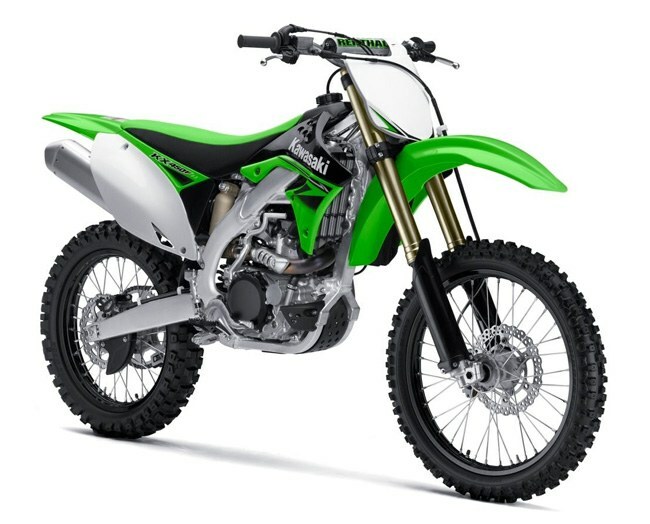 It should be noted, despite the technical advantages and disadvantages, the choice of a motocross bike is a very subjective decision and sometimes it depends on what the exterior will appeal to the future owner how much money he has at the time of purchase and what its aims are. So, 4T is the best choice for those who are going just to adrenaline off-road, without participation in competitions. One of the brightest representatives motocross bikes is a Yamaha YZ250. Engine capacity of 249 CC that gives quite a lot of power when moving. The model is produced in Japan, which guarantees high quality Assembly. The Yamaha YZ250 is perfect for beginners (working not less than six months), and experienced athletes. Similar technical characteristics model is a two-stroke Suzuki RM250. From the previous RM250 the bike has a more striking design and lots of modifications the Cost of a used motorcycle 2009-2010 model years is about 60 thousand rubles, on expenses it more economical Yamaha YZ250, since it is easier to find parts. Interesting motorcycle with four-stroke engine can be called a fairly popular model Honda CRF250R. She has a rather "aggressive" attitude, higher torque, due to which the motorcycle can turn softer and be dispersed faster and easier. For heavy weight riders Honda CRF250R would be a better choice than almost weightless 2T.